Kingdom Hearts 3 is coming soon, here's our look at the stand-out features and preview of the game. Today I’m taking a look at the big Kingdom Hearts 3 features as the game heads to PS4 and Xbox One. Plus, I’ll be giving my thoughts on the potential of this long awaited action-RPG as we head closer to the Kingdom Hearts 3 release date, 29 January 2019. We’re looking at everything from the Disney Worlds to the finale of Sora’s story. You’ll also be able to enjoy plenty of trailers and gameplay from Square Enix as you go. Take a look and don’t forget to leave me a comment if you’re picking this up, yes or no! On mobile, view as One Page Here. As per Kingdom Hearts tradition, Kingdom Hearts 3 will introduce brand new worlds to the franchise. The Kingdom of Corona (Tangled), Frozen and Big Hero 6 are but a few of the offerings on display. For myself, the Disney worlds have been very hit-and-miss in the past. With some being great adventures – like the Tron world in Kingdom Hearts 2 – and others being…. underwhelming, shall we say. But that’s enough about Atlantica. So far, all of the revealed worlds look to be fulfilling. I love the idea of sledding down Frozen’s snow-covered landscapes. Swinging through Tangled’s forests on Rapunzel’s hair and, having played it myself at EGX 2018, exploring the world of Toy Story as a toy-sized Sora, Donald and Goofy. I absolutely loved the Keyblade Forms in Kingdom Hearts 2. Sure; they could be over-powered on the Normal difficulty, but they added a sense of speed and power that never existed in the first game. Since then, Kingdom Hearts has experimented with its formula. Most of all in Birth by Sleep – originally on the PSP – where Ventus, Aqua and Terra each had a few advanced forms their Keyblades could take. In a sense, it’s the Kingdom Hearts version of Limit Breaks / Overdrives / Whatever-Trevors. Granted, the only one spelled out for us so far (from the footage I’ve seen) is the Blizzard Blades. Sora, in the trailer above, sprouts giant icicles on his forearms and skates on his feet; crushing his opponents relentlessly. All with that sickening smile spread across his face. Is Sora a mad-man? I don’t know. But Blizzard Blades look pretty awesome. I can’t wait to see more. 3Disneyland Rides and Old Friends! I’ve never been to Disneyland. I may have span the Tea-Cups as a euphemism, but I’ve yet to enjoy the actual park itself. So what better way to indulge the fantasy than by having Sora summon them as a special move? Honestly? There are multiple better ways. But few are as cheap as just buying Kingdom Hearts 3. Truth be told, I’m not sold on the Disneyland rides as summons. It wreaks of cheap marketing tactics and one last mad-dash to advertise everything “Disney” on Sora’s last hurrah. But I’ll reserve judgement until we see the full swath and just how effective they are in battle. In am, however, looking forward to seeing the character summons. A highlight of the previous games, Sora can call upon old friends to help him out in times of need. Simba of The Lion King and Ariel of The Little Mermaid are just two of the many we can anticipate to show off the game’s graphical prowess with their flashy entrances and screen-popping theatrics. The most recent developments in the Kingdom Hearts story have Team Light recruiting their warriors and honing their skills. Among them, it’s revealed that Kairi is undergoing training and Lea (the whole form of Axel) already has his keyblade. I am, by no means, an expert on these situations. I’m also fairly certain we’ve seen precious-little of Kairi and Lea so far in the reveals, but they’re undeniably important to the story. We’ll finally get to see Kairi doing something other than waiting for Sora and/or Riku to turn up. Kairi briefly draws her Keyblade during the opening movie above, but we don’t get a clear look at it. I can’t wait to see what she can do. As for Lea, one thing’s for sure; there will be fire. Lots and lots of fire. Just flames. Pure inflammatory behaviour. That’s Lea; got it memorised? Kingdom Hearts began in 2002. Seventeen years ago. Really think about that. It is definitively a part of many a current adult’s childhood. Though many questionable decisions have been made over the years regarding sequels and platforms, the core story is coming to a close on the 29th January 2019. An unmissable event for even the most jaded fan of the series, surely. A large part of what makes this satisfying is the availability of the entire series on current consoles via the remastered games. Kingdom Hearts 1.5 HD Remix, Kingdom Hearts 2.5 HD Remix and Kingdom Hearts 2.8 Final Chapter Prologue are all available to play on your Playstation 4. 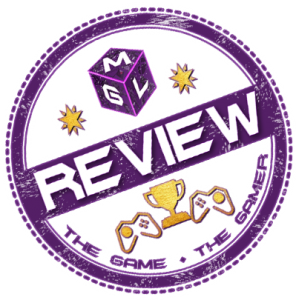 It’s a hefty amount of content to sift through, but you can do it all on one platform to catch up, which is a courtesy most long-running series rarely offer. I, for one, am excited to find out what happens to Sora in this. Will Donald get that massive punch to the face he deserves? Does Yen Sid really have anything else going on but sitting in his chair contemplating terrible fates? Just as Sora goes for that long-awaited smooch with Kairi, will she refuse him and confess her undying love for Mickey Mouse instead? Anything could happen! (though it probably won’t). Jokes aside, I love the Birth by Sleep plot-line more than anything and I’m extremely curious to see what happens with Aqua, Ventus, Terra and Xehanort as they finally mix with Sora and co. for this final clash. My feeings on Kingdom Hearts 3 can be summed up in two words: “cautiously optimistic”. Let’s face it; Square Enix needs a proper win. A run-of-the-mill Tomb Raider, a disappointing Just Cause, letting Hitman follow its developer out the door and the undeniably lacklustre Final Fantasy XV that didn’t even include all of its story in the base game. Square Enix can and should be better than that. 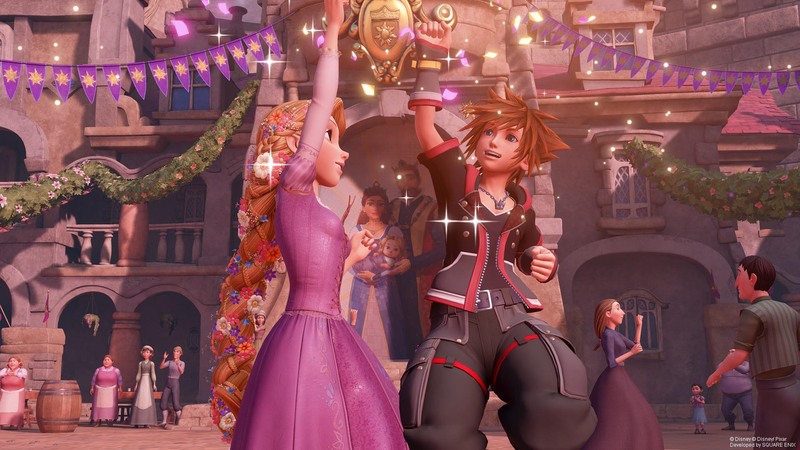 Kingdom Hearts has always been something of an acquired taste, but it weaves the Disney properties in very well and creates a real sense of wonder in its core experiences. 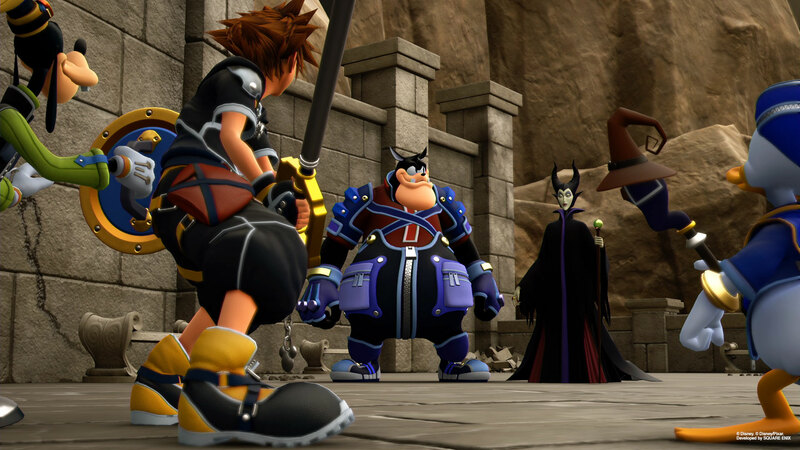 Kingdom Hearts 3 looks to take that wonder and amplify it by a large sum. Simply put; if Kingdom Hearts 3 doesn’t deliver in a major way, what’s left of the “Square” in Square Enix? A heavy burden, sure, but Kingdom Hearts 3 strikes me as promising. I sincerely hope it lives up to the hype. How will Kingdom Hearts 3 be received? That’s a tough question. I don’t see mediocrity in its future. It’ll either be a smashing success or an abysmal failure and, at this point, I honestly don’t know which way the chips will fall. Keeping in line with the cautious optimism, I predict that Kingdom Hearts 3 will satisfy fans of the series with a thrilling conclusion to Sora’s story and an action-packed adventure throughout. I anticipate tedious tutorials because, well, that feels like Japanese tradition at this point. But after that, relatively smooth sailing. Will you be getting Kingdom Hearts 3? After all that, what do you think? Are you picking up Kingdom Hearts 3 when it comes out? If so let me know if you are going to be getting it when it comes out! Next articleAnthem Javelin Classes Guide – Fans fancy Storm, but which one is for YOU?